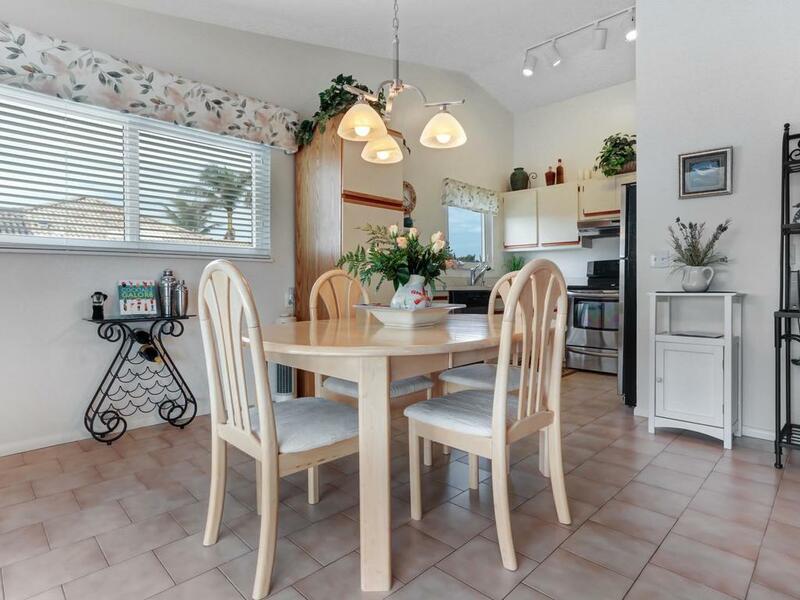 390 Waterleaf Court #6, Marco Island, FL 34145 (MLS #2180309) :: Clausen Properties, Inc. Enjoy the balmy breezes from the balcony of this immaculate turnkey furnished old Florida style home. Sits on a hard to find 100 ft wide canal lot with gulf access. Hurricane impact glass windows and doors, stainless steel appliances and beautiful d''cor. Lovely 2 bedroom and two bath with a large den and a murphy bed that can be used for a third bedroom. The sewer and city water is in and the assessments have been paid. The ground floor has lots of storage and covered parking with a covered entrance to the house through back porch. Just installed - a new roof and a new pool cage. The charming home has a new AC and water heater, the dock covering has been replaced and has a 10,000 pound lift. 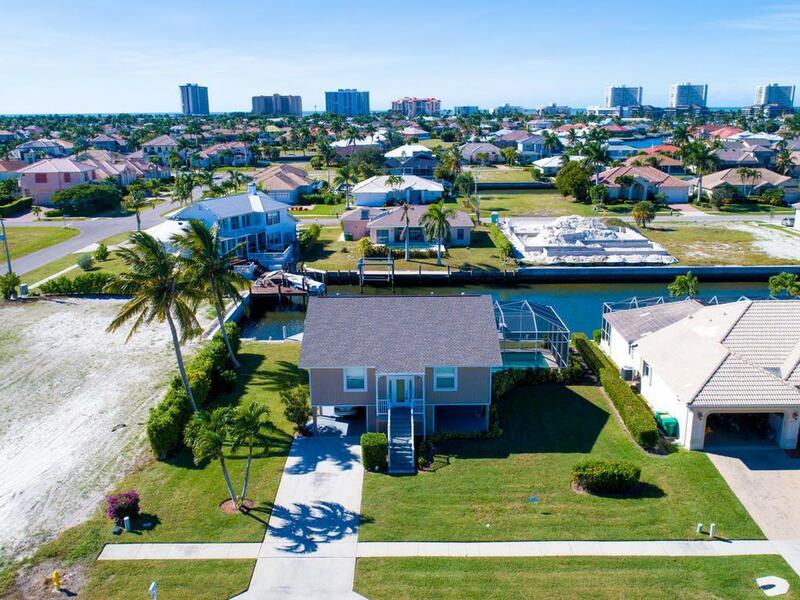 Close to shopping and the beach and 20 minutes to downtown Naples. 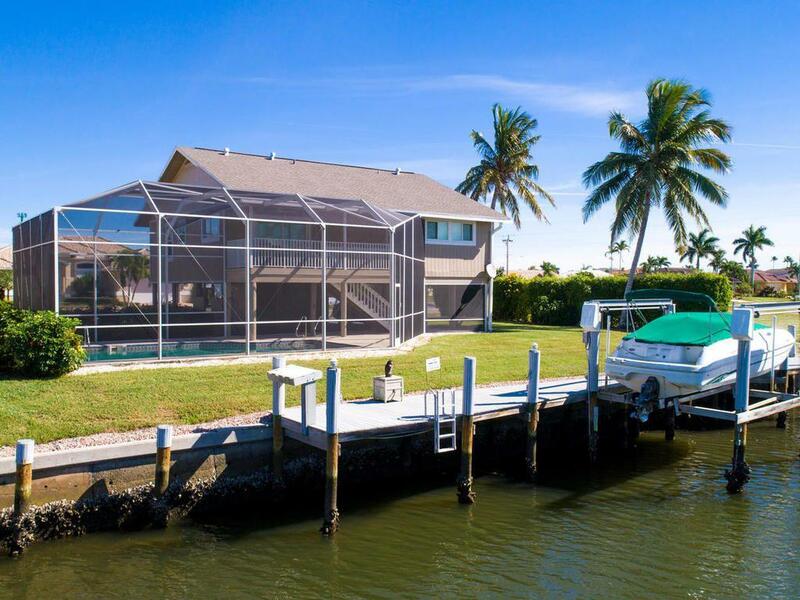 This is a must see property and one of the lowest prices water access home on the Island. Close to the beach, conveniently close to schools, Elkcam park, shopping, library and the YMCA. 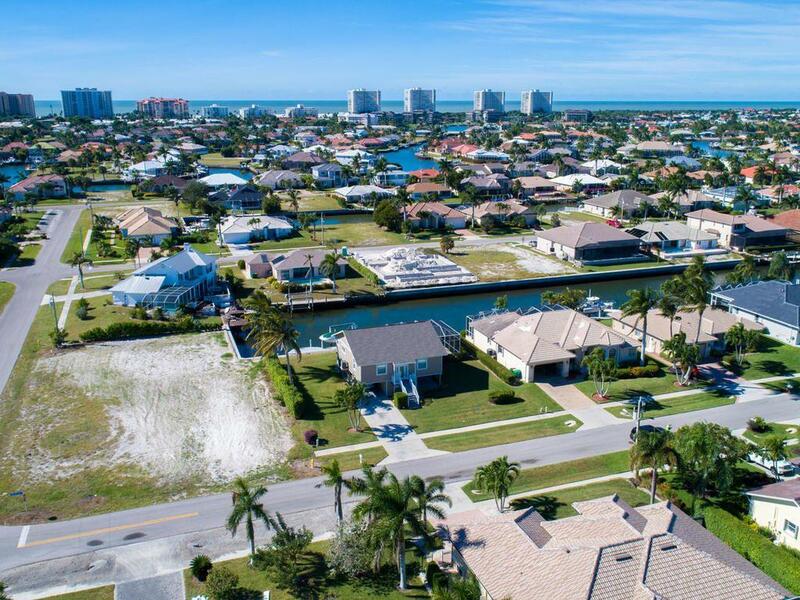 Listing information © 2019 Marco Island Area Association of Realtors. Listing provided courtesy of Premiere Plus Realty Co..